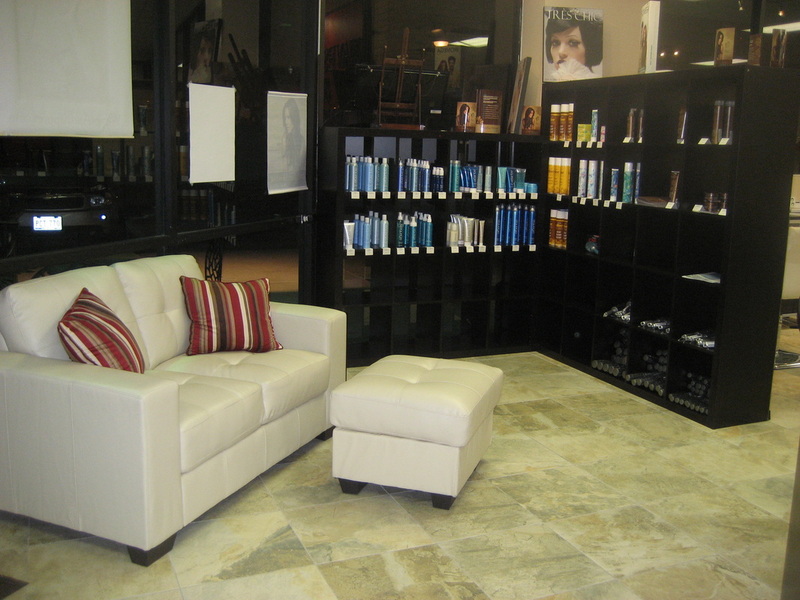 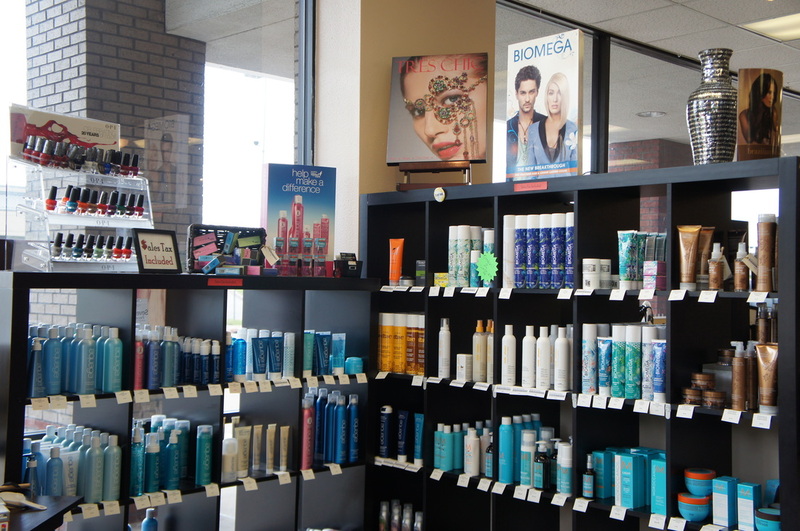 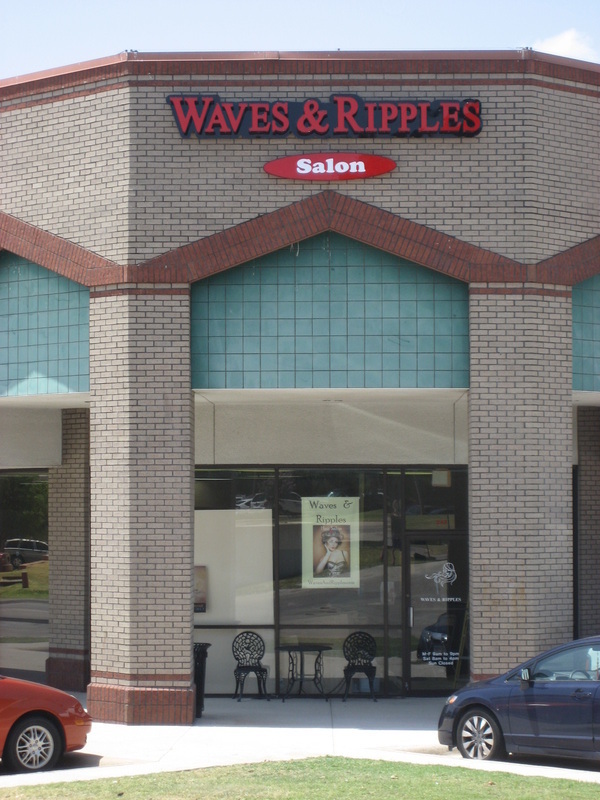 Waves & Ripples is an affordably luxurious salon in Carrollton with very friendly staff that are always willing to make your experience enjoyable. 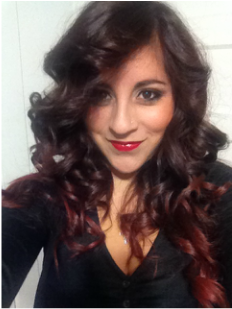 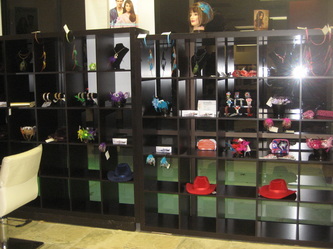 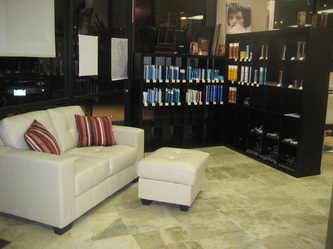 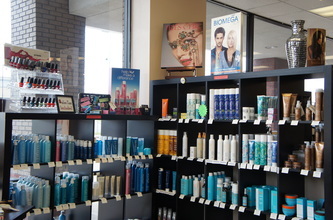 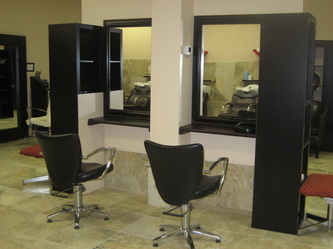 Most of their stylists have over 10 years of experience doing hair. 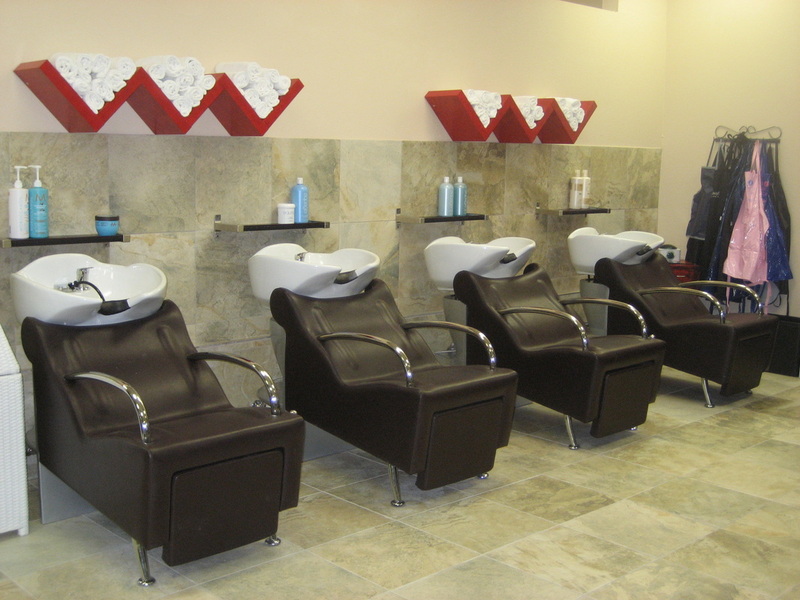 With a cumulative total of over 120 years of experience, you can be assured to have a professional, relaxing and jovial experience. 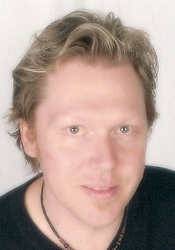 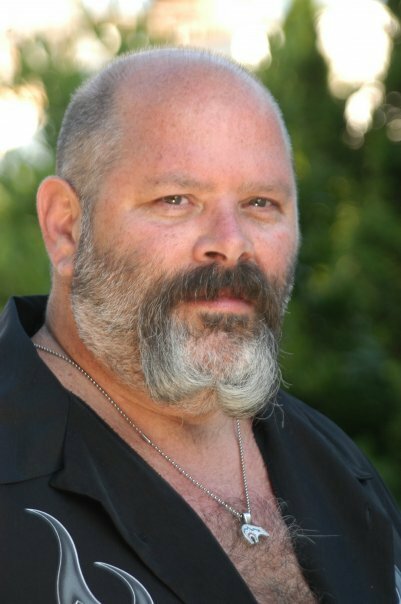 Brian Lannan is a world renowed hairdresser that has worked in Scotland, South Africa and the USA. 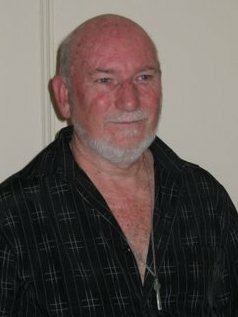 He has owned several salons over the years with his wife, while living in South Africa. 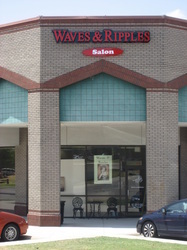 The name "Waves & Ripples" came about because when they first started business the permanent wave was all the rage. 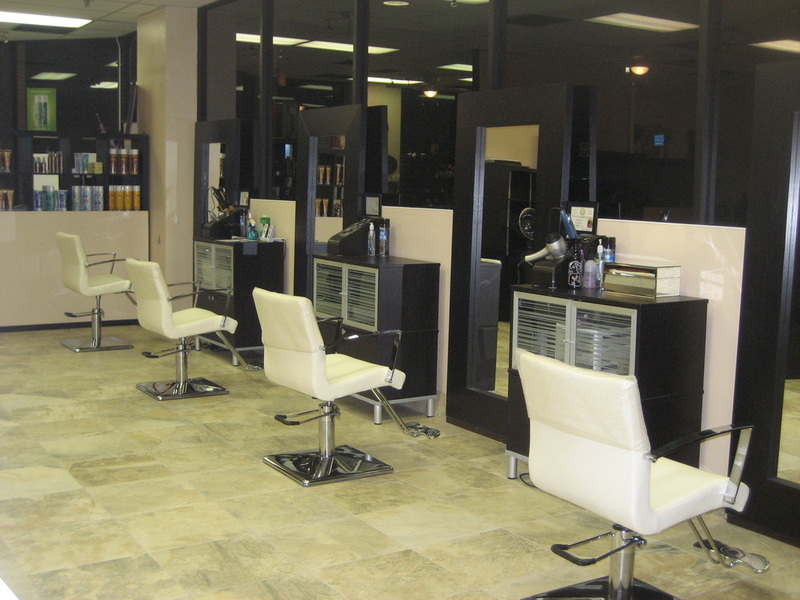 Thirty two years later, the name has such a following overseas, that when Brian & Gwen decided to open up their first Salon in the USA, it only made sense to continue the legacy. 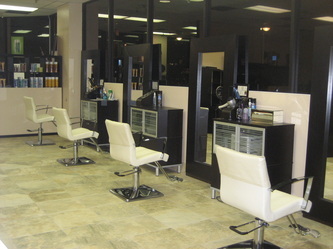 They are open Tuesday through Saturdays. 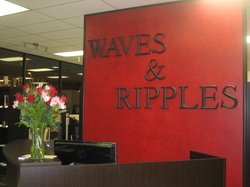 For Hours and contact information, please visit their website.